A century ago, the Eklutna River was home to a large salmon population that helped support residents of the Native Village of Eklutna. A dam constructed in 1929 eight miles downstream of Eklutna Lake blocked passage of salmon for the period of time during which it generated power from Anchorage. 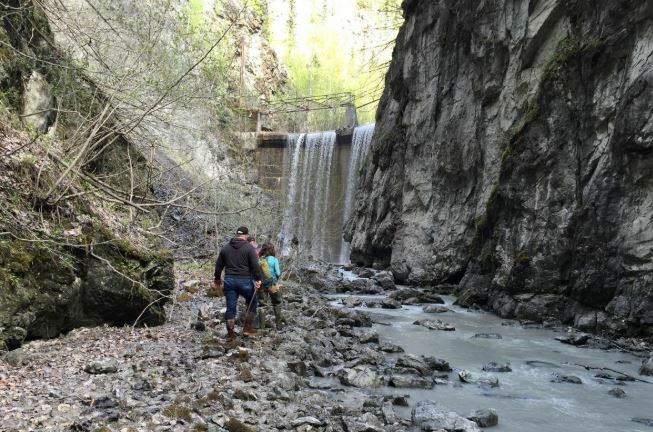 While the lower dam was decommissioned in the 1950s, it continued to block the passage of salmon until this year, when the Native Village of Eklutna, Eklutna Inc., and The Conservation Fund removed it. 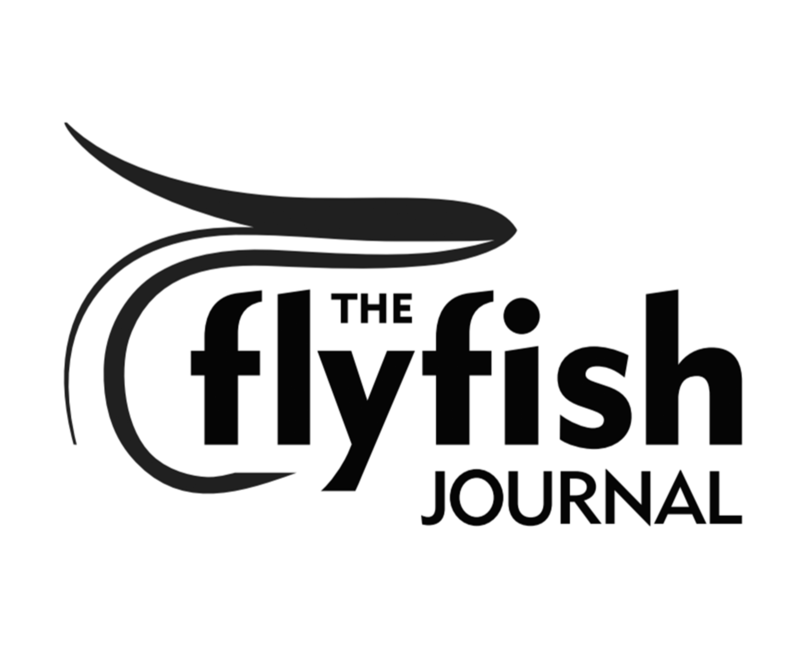 On September 21, 2018, Alaskans gathered to celebrate the removal of the derelict dam, which is the first step to restoring the Eklutna River’s salmon runs.